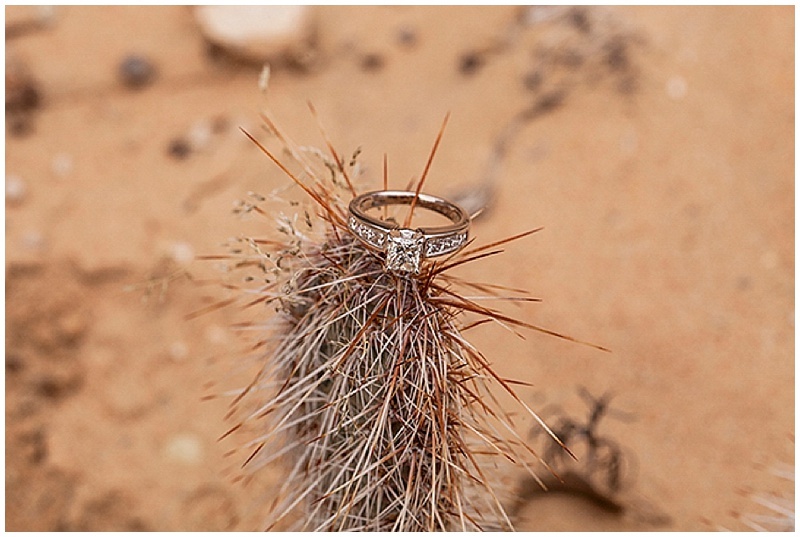 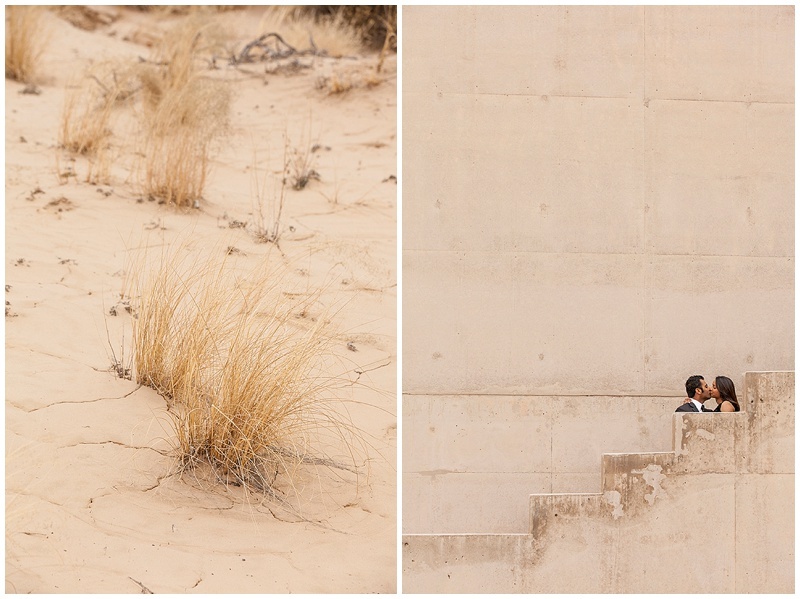 This helipcopter proposal was featured on Utah Bride Blog a while back and I am excited to finally share these proposal photos in Southern Utah. 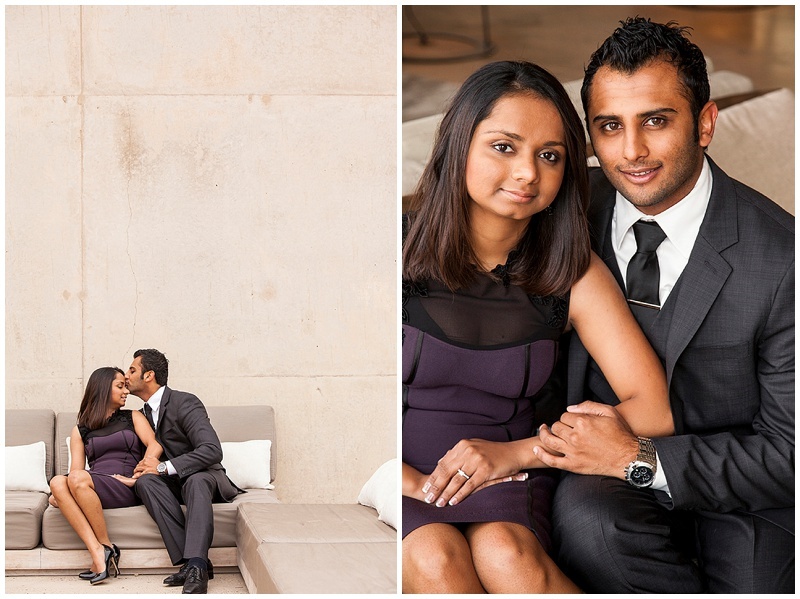 Darshan contacted me several months before he was going to pop the question to his girlfriend Tulsi, in December in 2013. 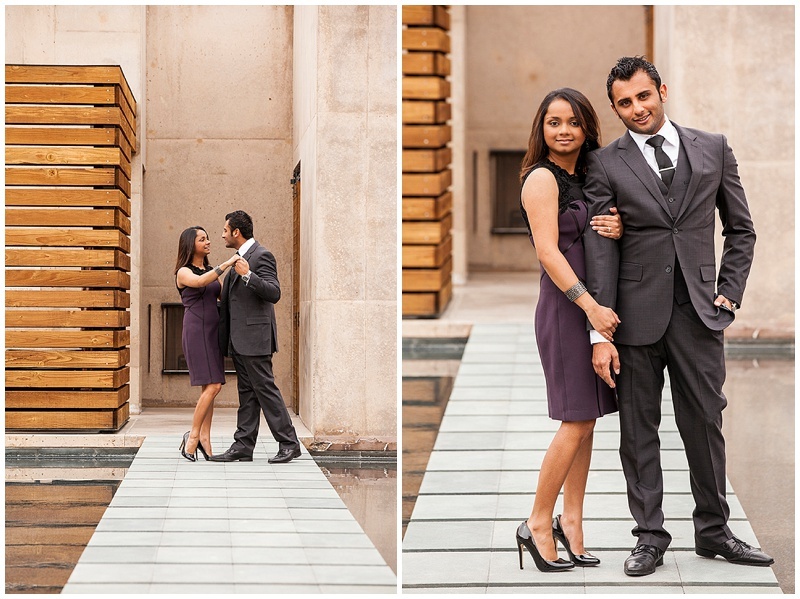 He wanted to have the proposal photographed and then some engagement photos afterward. 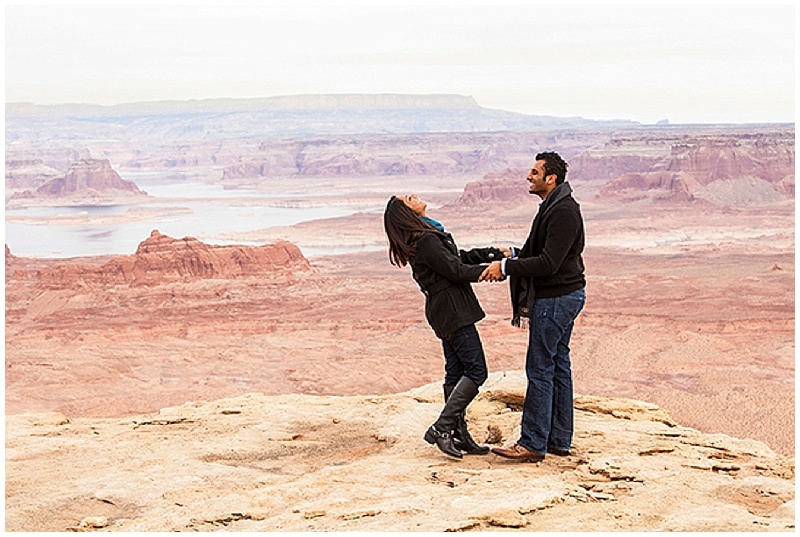 Darshan told her they would be visiting Southern Utah for a camping and fishing trip. 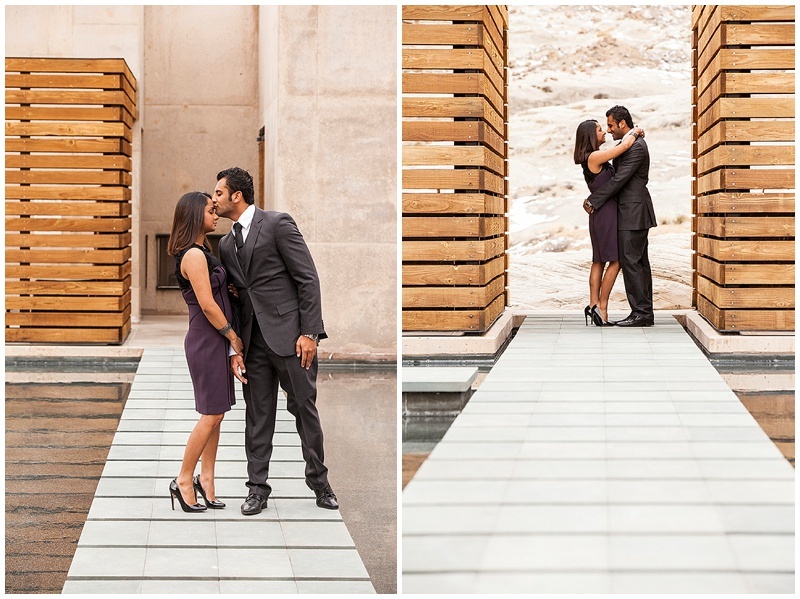 When they arrived she was surprised with a unique stay at the amazing Amangiri Resort for a relaxing vacation. 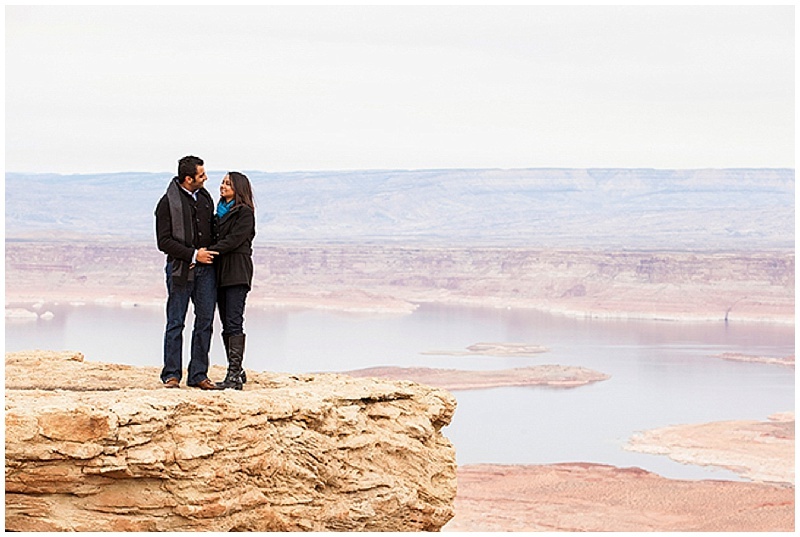 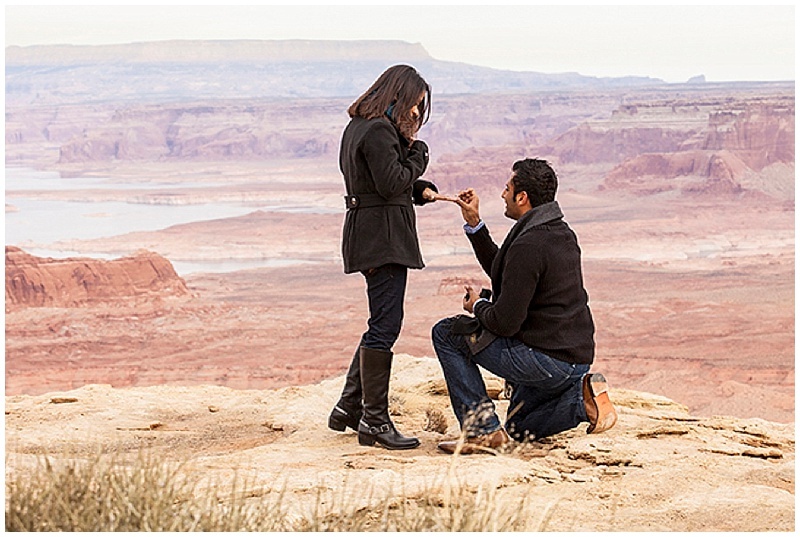 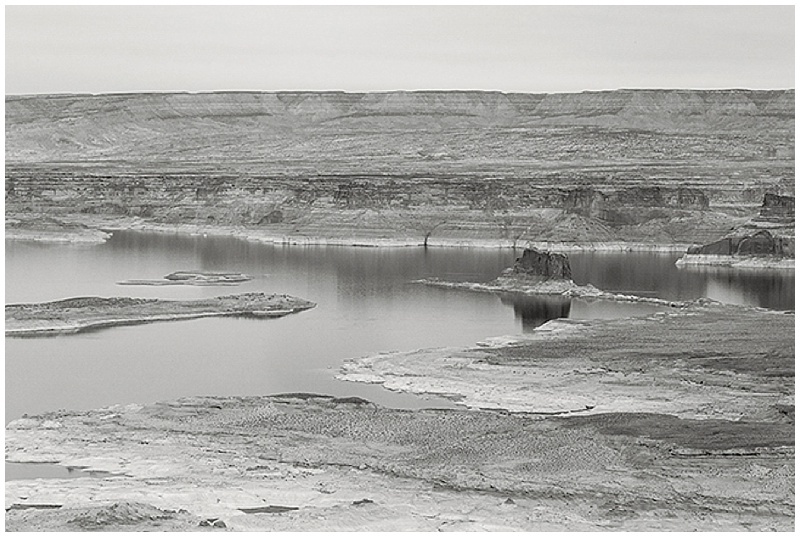 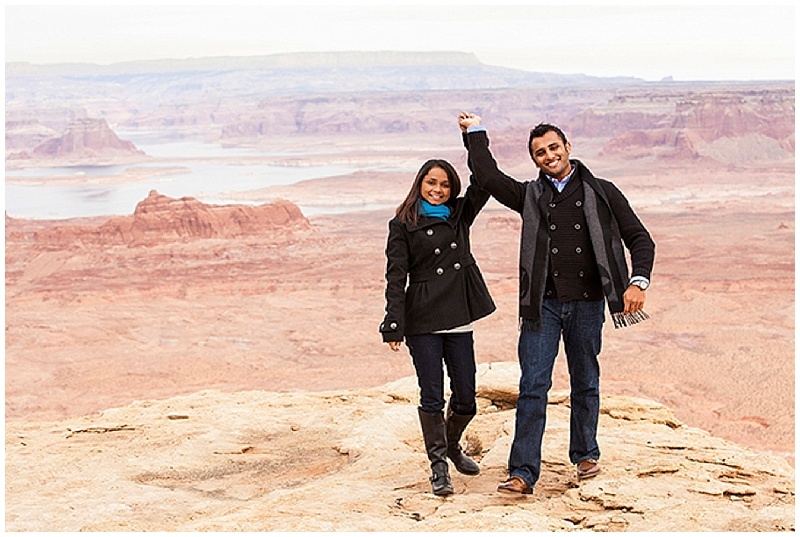 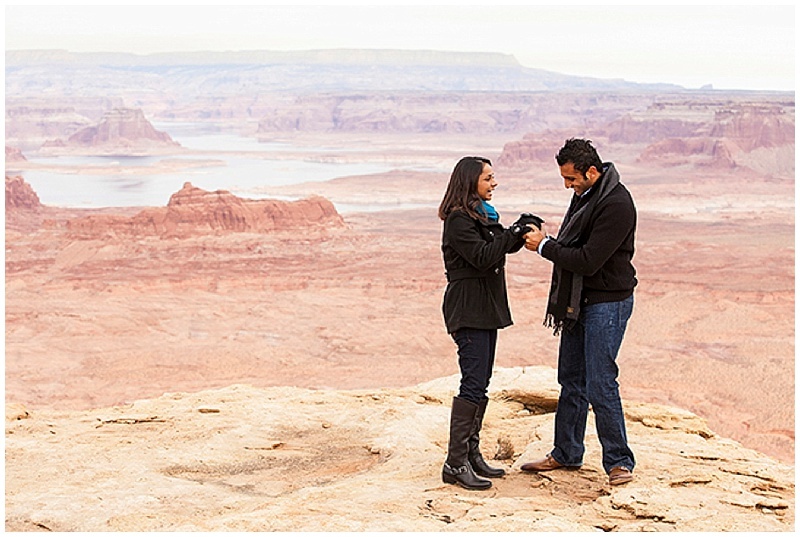 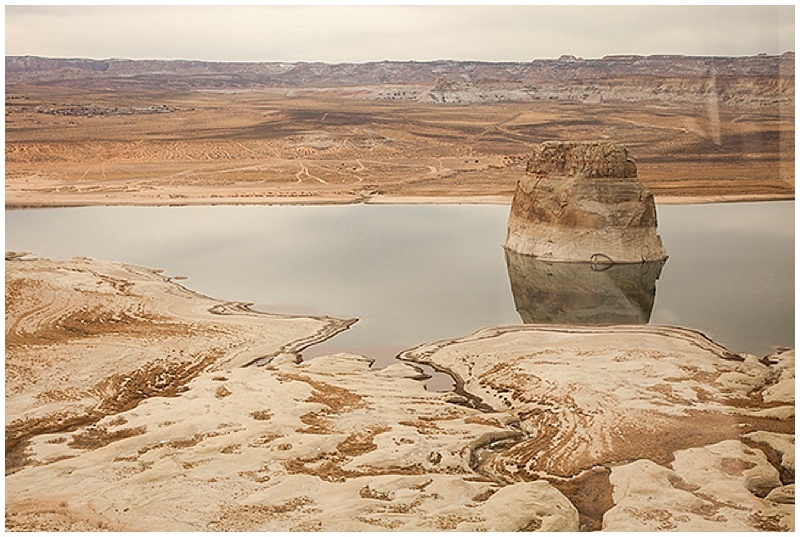 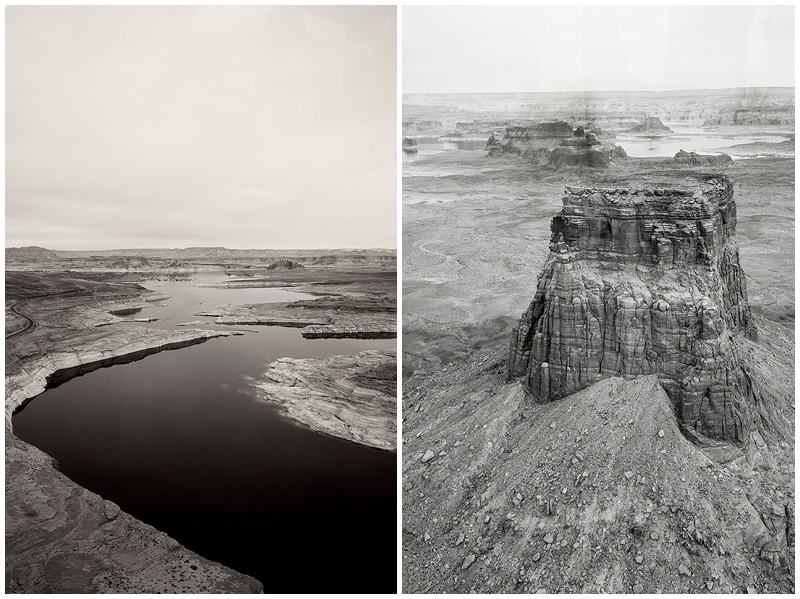 While they were there he also surprised her with a helicopter ride to view the stunning Southern Utah scenery. 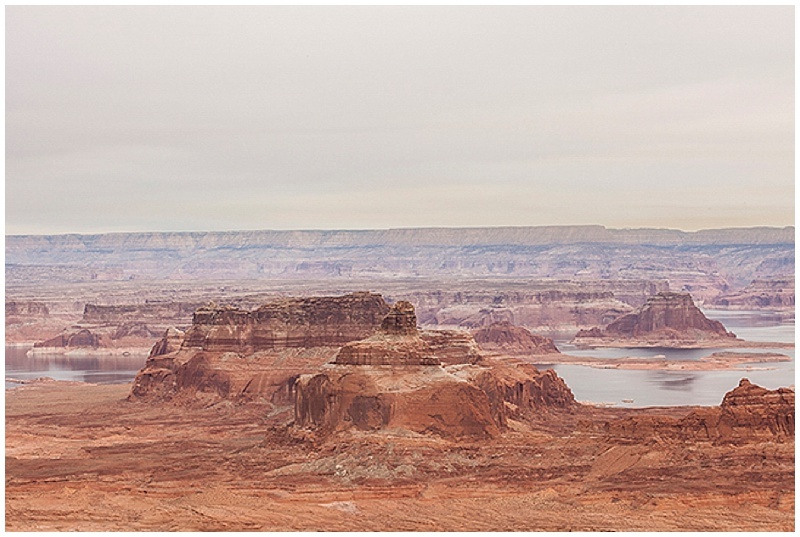 From the helicopter we were able to view Horseshoe Bend and Lake Powell. 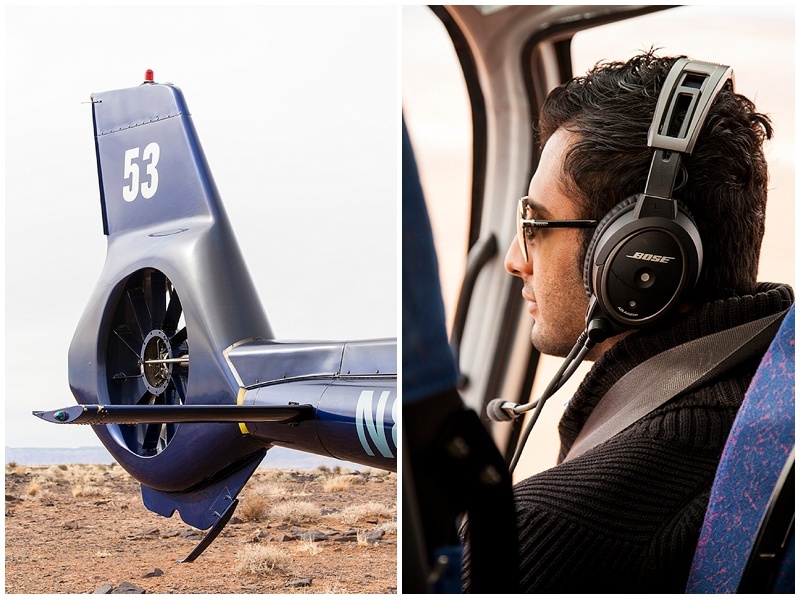 The helicopter landed on Tower Butte which is only accessible by helicopter. 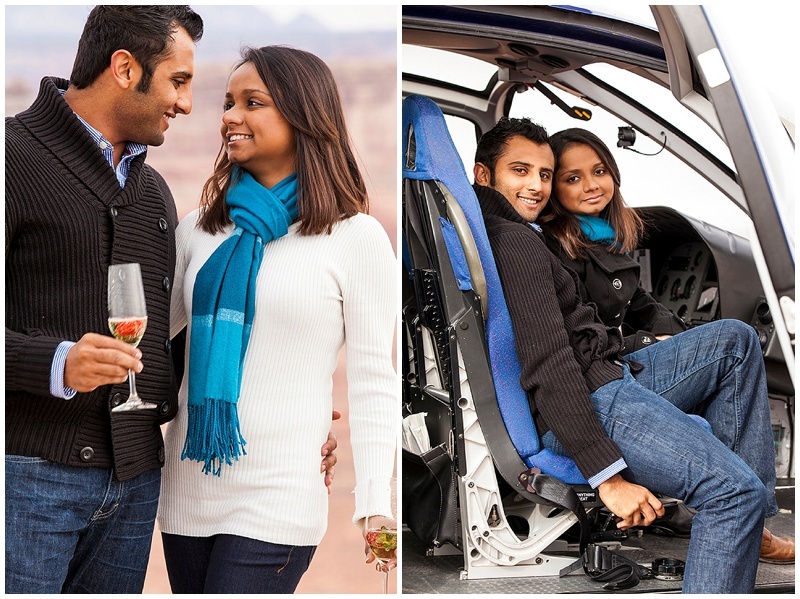 My husband and I posed as guests at the resort and went along on the helicopter ride with the happy couple. 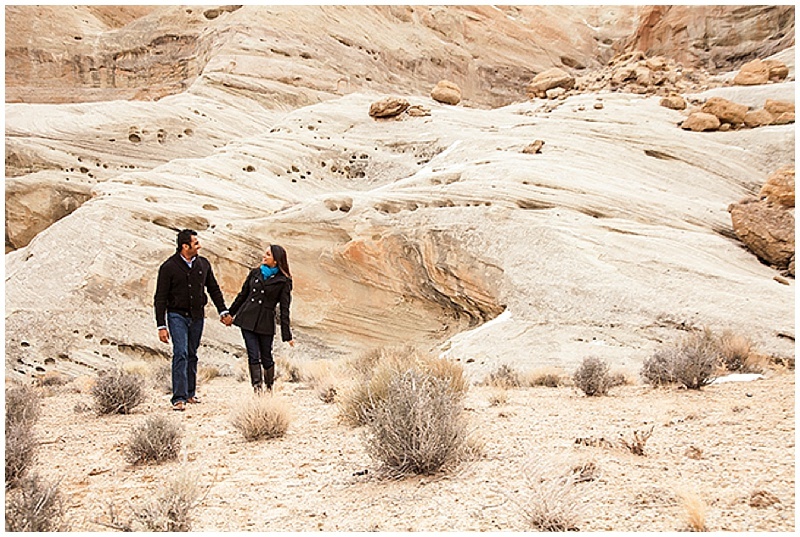 Darshan and I had decided on a sign so I would know where he planned on proposing. 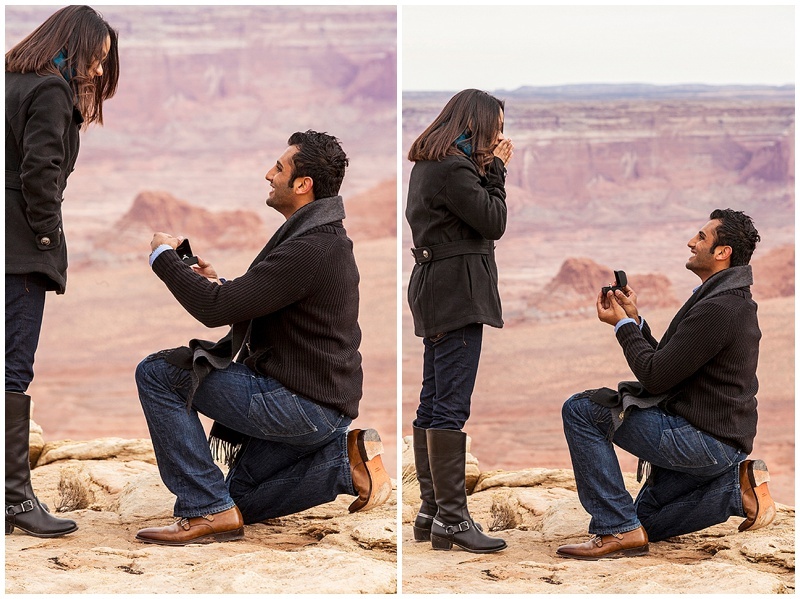 He found his spot and got down on one knee and asked the question. 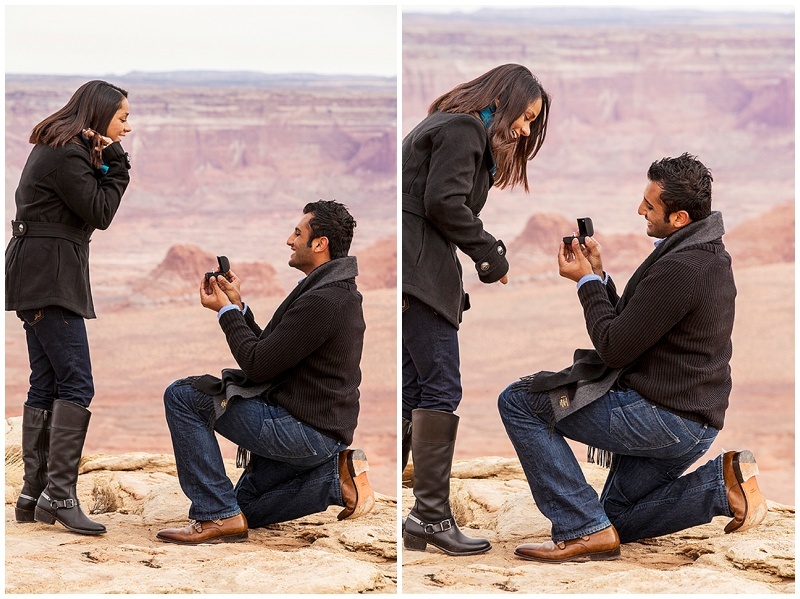 Tulsi was completely surprised and said yes! 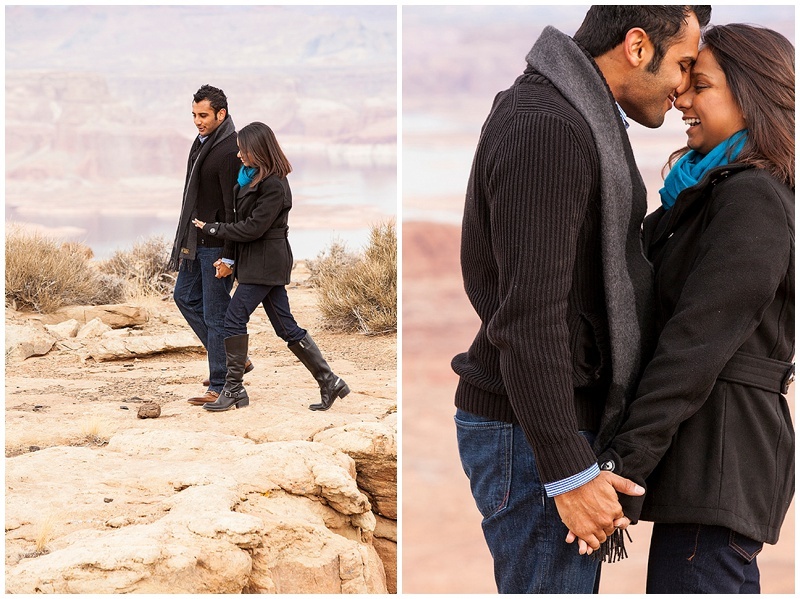 Once we returned to the resort we took some engagement photos, everything turned out perfect! 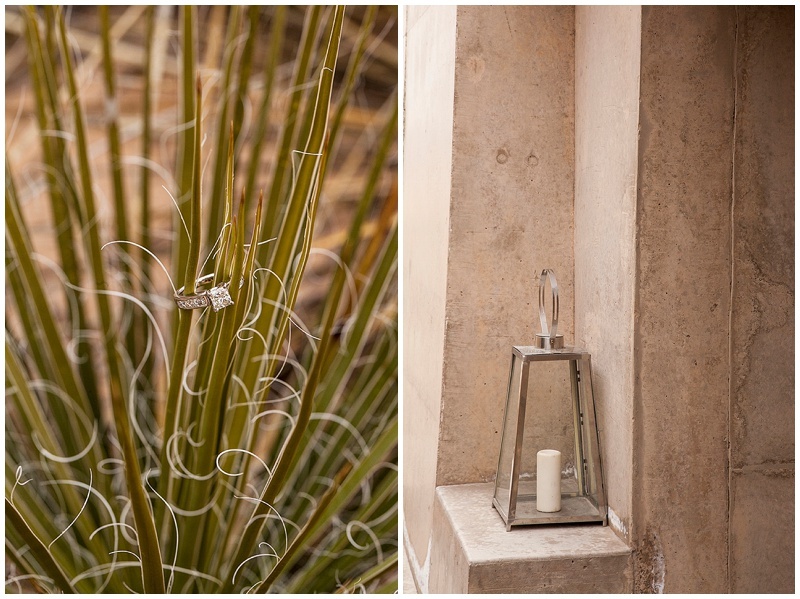 I have loved being a photographer at the Aman Resorts, the Amangiri is so unique and it resembles the beauty of Southern Utah.